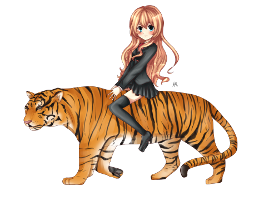 Where will Taiga Con happen? How can I get ahold of someone? You’re welcome to contact us for information. Why is the website so empty? Well, we’re working on it! Taiga Con isn’t for nearly a year, and we want to make sure we only publish information that is as accurate as possible on our website. Check back every few weeks to see what we’ve added.